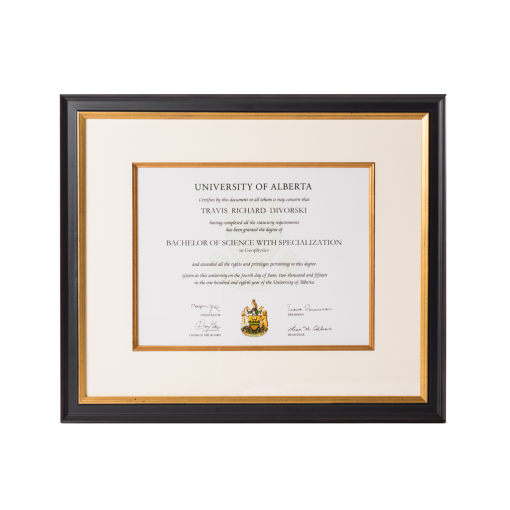 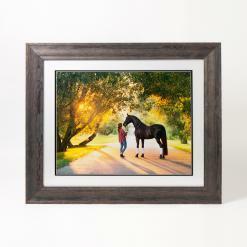 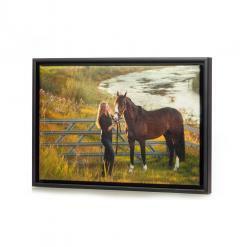 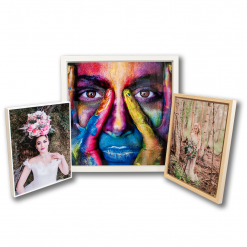 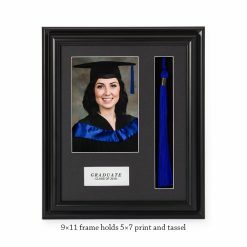 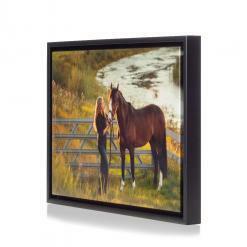 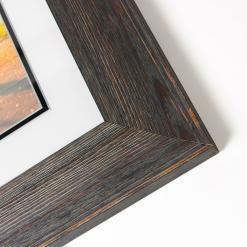 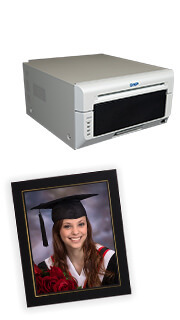 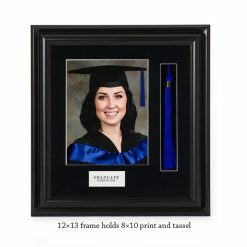 A basic frame designed for the budget minded looking for a simple but attractive frame to display their valuable diploma. 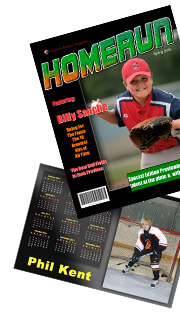 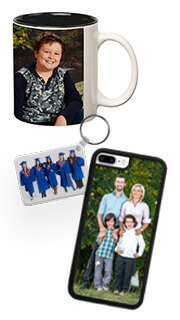 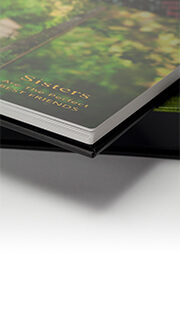 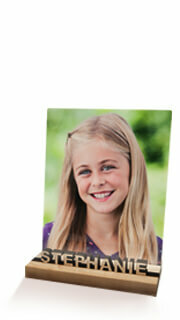 Besides diplomas, these are perfect for certificates and special presentations award documents. 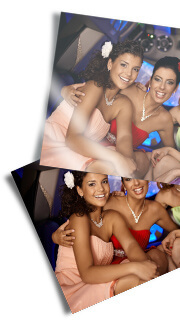 Choose an option 5" x 7"8" x 10"